I enjoyed writing about Halloween party decorations earlier this month, so i thought I’d throw a few more ideas your way. 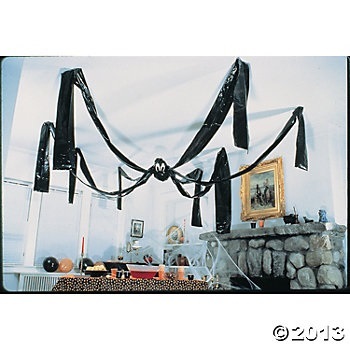 I am a firm believer that one can never have too many Halloween party decorations. Add these decorations to your next Halloween party to add that extra level of detail that your guests (and kids) will love! Halloween pails. 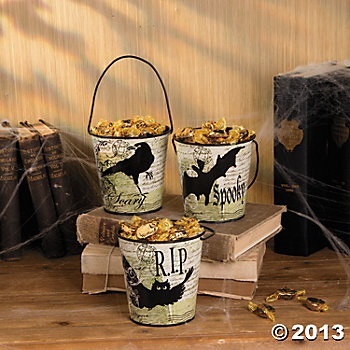 Put these artfully decorated pails on tables, mantles, desks, etc. and fill them with different items like candy, caramel corn, candy corn, etc.. Giant hanging spider. Add this guy to you dining room, living room or hang him up in the garage for an outdoor party. He s sure to get the attention of your guests. Candy corn garland. 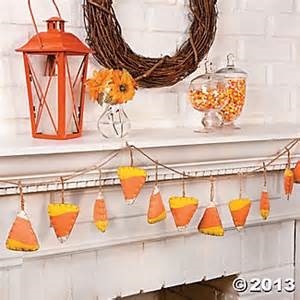 It’s the little touches, like this candy corn garland, that really show you put some thought into decorating for your party. Plus, it looks great! 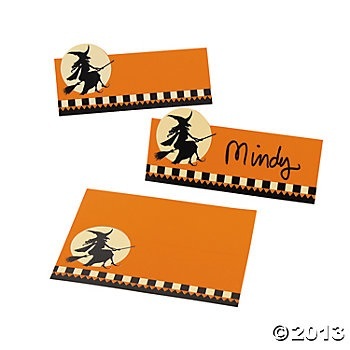 Halloween place cards. 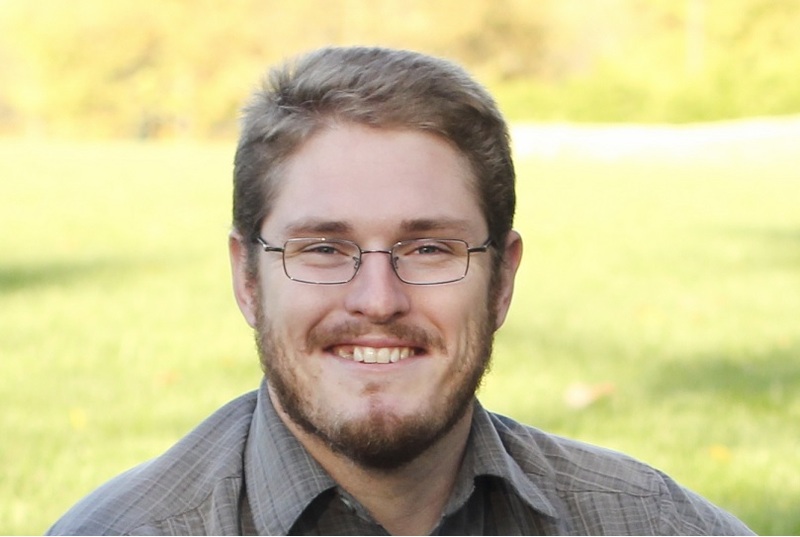 Are you having a lot of people attend your party? Do you want them to be able to reserve their own seats? Have these set up on a table where people can write their names and then place them to save their seats! As a bonus, kids love to have things with their name on them! Giant rope spiderweb. Hang this up near your staircase, in a corner, or better yet over a doorway! 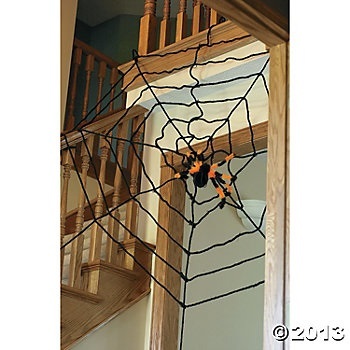 It will truly add that extra level of detail to your Halloween party decor! 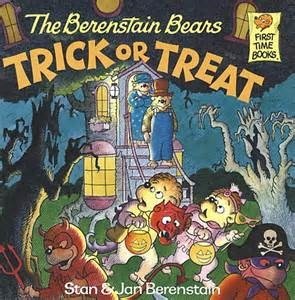 The Berenstain Bears were always a staple of my childhood. For every lesson to be learned, the Berenstain Bears have a book to teach you. 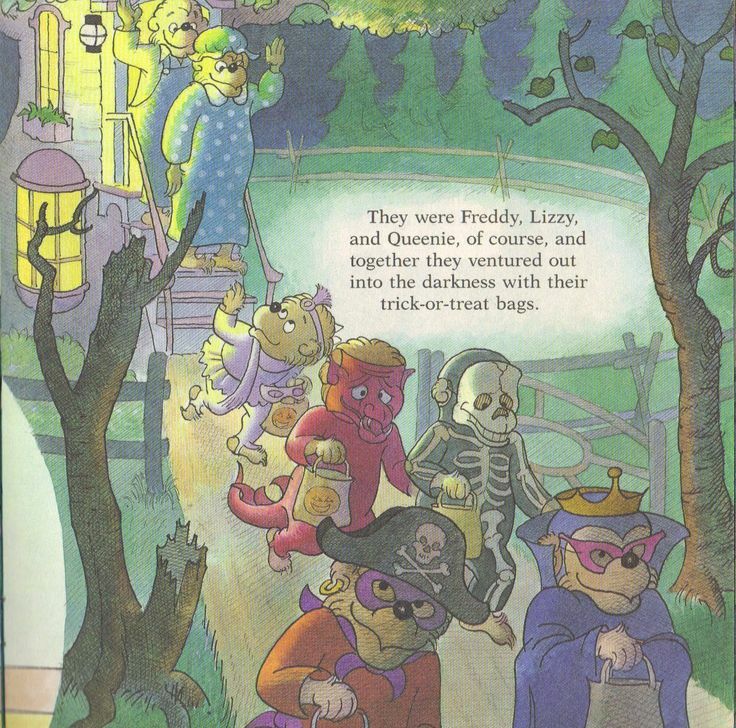 Perhaps the most memorable of these books for me was the dark and eerie “Trick or Treat.” The story involves the kids going out on Halloween night trying to avoid the creepy house in the neighborhood because they’ve heard bad and scary things about the man who lives there. Eventually they learn that appearances can be deceiving. The fantastic artwork will draw you in! Why it is a fantastic adventure: The artwork alone is enough to give any kid a certain awe. It is a great feeling to look at these drawings of dark corners, bare trees and dimly lit porches and be able to feel scared but safe at the same time. After all, these are the Berenstain Bears an they have always been kind to you in the past. 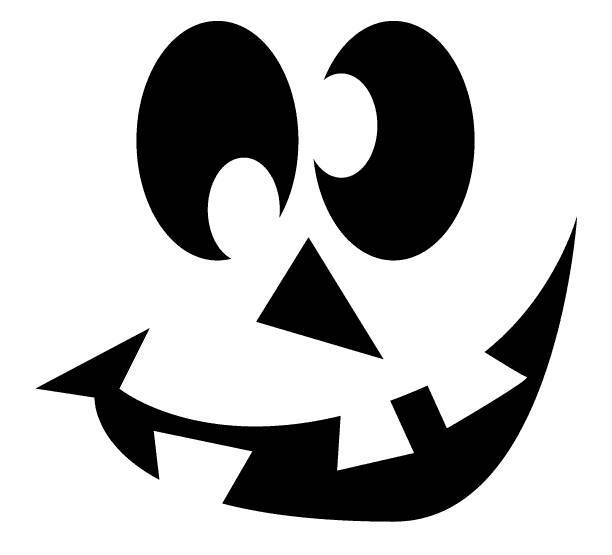 Don’t worry, there will be no nightmares about the friendly drawings, but it is about Halloween night and all that come with it – ghosts, goblins, darkness, trick or treating, jack-o’-lanterns. It’s a comfortable yet scary feeling. The story also contains a good lesson: people and things are not always what they seem. The ol’ don’t judge a book by its cover. Your kids will learn that spooky things are okay, different things are not always scary, and not to believe everything they hear. Overall, it is a great Halloween journey, especially for the artwork. The story is really secondary here, as your kids will be more enthralled with the eerie trees and full moon than what is happening in the story. Still, it stands as a true Halloween classic for the entire family! 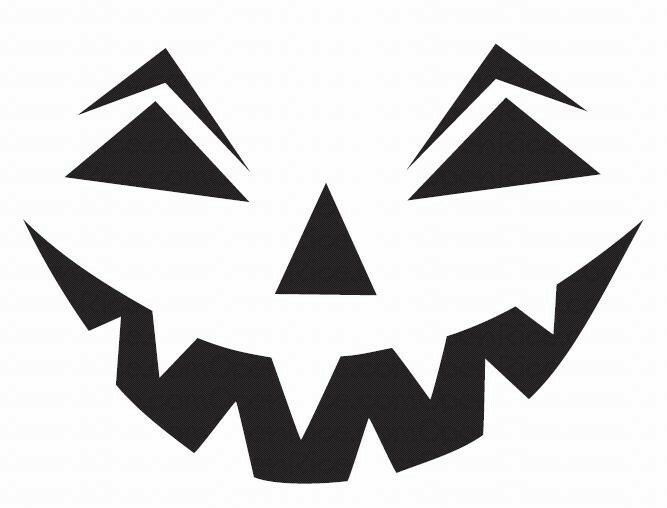 Halloween cannot officially begin until a jack-o’-lantern is lit. 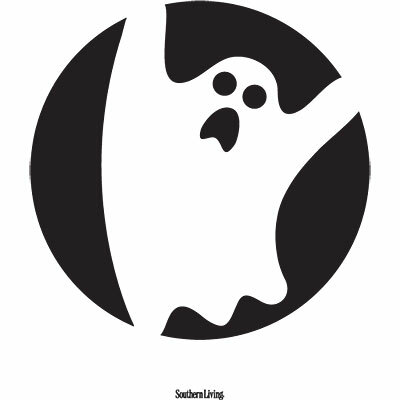 You can make spooky faces, funny faces, sad faces etc. 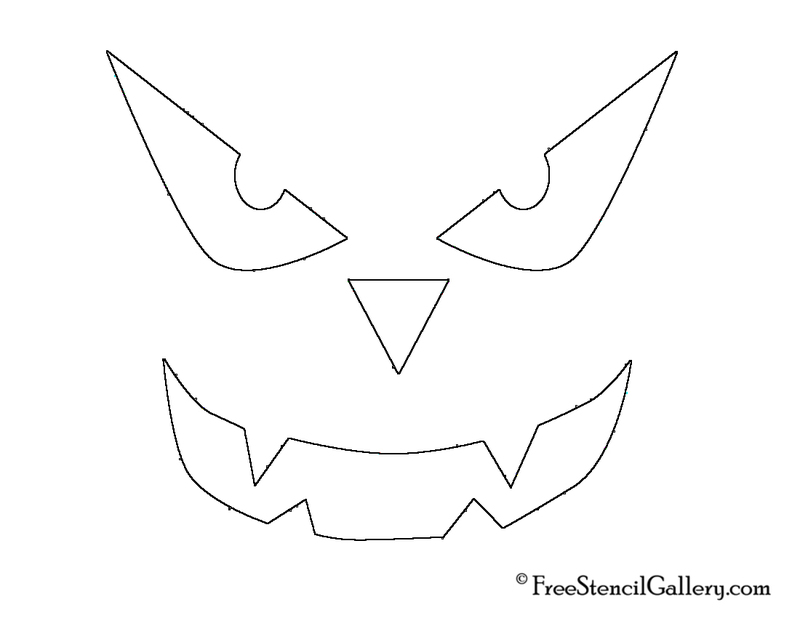 The most exciting part of carving a pumpkin is that it is a blank slate for your kids to let loose on! 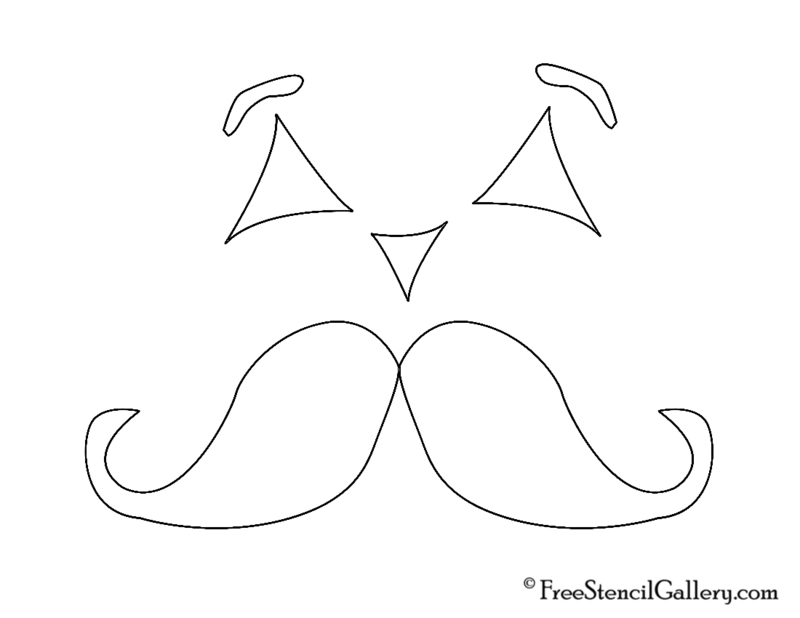 Give your kids some ideas with these fun and easy stencils. Of course, if they really want to make their own then let ’em at it, even if it ends up being just a giant hole in the middle of the pumpkin!